Say hello to the newest cruise ship to hit the seas. The Norwegian Bliss, Norwegian Cruise Line’s newest ship, is set to launch summer 2018 with seasonal trips to Alaska and the Caribbean. Whether you’re choosing to sail through the turquoise waters of the Mexican Riviera and the Caribbean, or if the chilling landscapes and nature of Alaska is your dream vacation, the Norwegian Bliss offers it all: relaxation, warm summer sunshine year-round, and the adventure and exhilaration of the north. With three decks to explore and keep you busy on vacation, you can’t go wrong with a vacation on the Bliss. With an occupancy of jut over 4,000, the Norwegian Bliss boasts over 15 restaurants, ranging from fine dining stereotypical of dining at sea to hosting Jimmy Buffett’s Margaritaville at Sea. 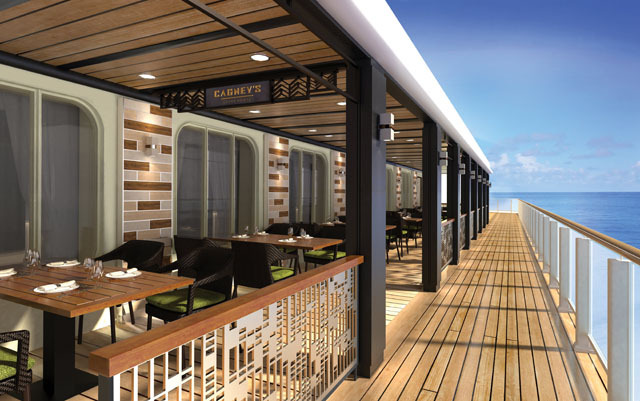 Savour every moment at sea with dining options to treat every taste bud, craft beers, hip bars, a cigar lounge, and live music in several bars and lounges. Spend your time onboard enjoy the three decks surrounding the center of the ship – 678 Ocean Place – where lounges, bars, the casino, and Coco’s – the chocolate / dessert bar – all line the ship’s middle. Want to enjoy an evening walk along the water? The Bliss features a quarter-mile wraparound oceanfront promenade, lined with some of the signature venues and dining options onboard, allowing for a romantic, or calming walk while taking the spectacular views of the ocean blue. Who says you can’t have romantic walks on a cruise ship? 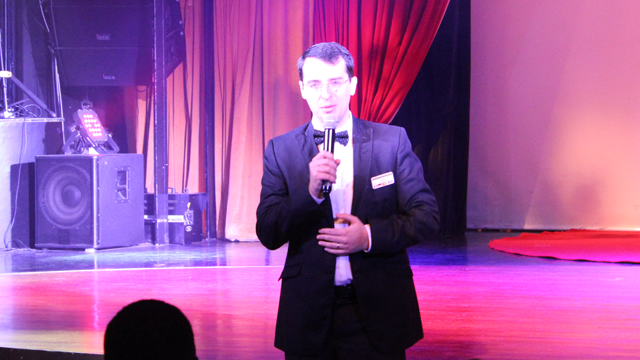 The ship also features several observation areas, a spa, casino, several family areas, and entertainment like Jersey Boys onboard. If this is just an introduction to the options available onboard the Norwegian Bliss, we don’t want to miss the main act when it sets sail. 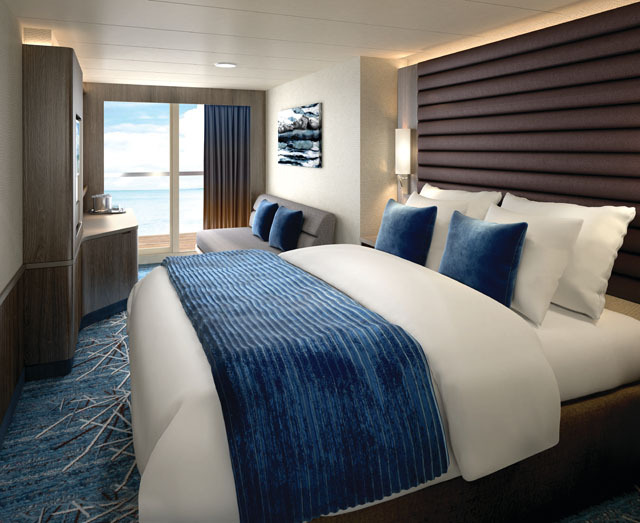 While the ship might be the latest and greatest cruise ship to sail the seas, the Bliss offers the comfort and accommodations you’ve come to expect from Norwegian Cruise Line. Book one of the luxury cabins for a special anniversary away – The Haven by Norwegian is unprecedented luxury. In addition to personal 24-hour butler service, and a stunning room, The Haven guests will have access to an “exclusive enclave” at the top of the ship with privacy and tranquility, a private sundeck, private lounge and restaurant, and extras added-on to make your vacation feel like you’re staying on a private cruise ship…within a cruise ship. 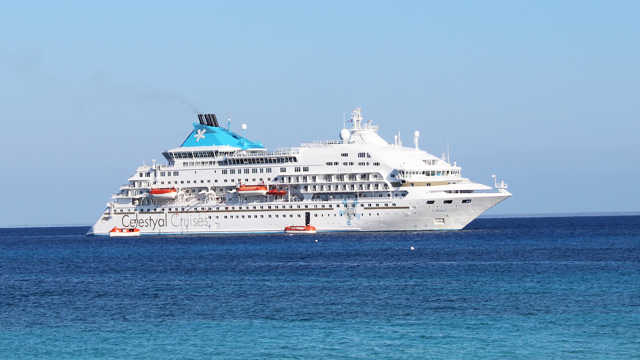 Other accommodations include basic accommodations like studio lounges, inside and outside staterooms, up to mini-suite staterooms: an option for every type of vacation. There is no shortage of fun onboard the new Norwegian ship: race around the longest racetrack at sea, play a game of laser tag, enjoy the aqua-park, risk it all at the casino, or enjoy one of the more luxurious amenities like the spa, one of the lounges, or simply enjoy the views as you sail past glaciers, or arrive on some of the most pristine beaches in the Caribbean and Mexico. The Norwegian Bliss will keep you up past your bedtime – enjoy the Broadway hits from Jersey Boys, or enjoy the Beatles’ famed music in a replica of the famous Liverpool nightclub they were known to frequent. There is no shortage of evening entertainment here, from the live music on board to the casino, offering slot machines and table games. 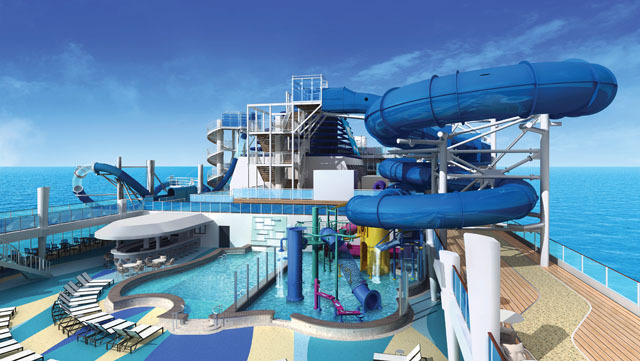 Make a splash in your cruise vacation at the Aquapark: two multi-story waterslides, one which has loops hanging over the side of the ship, will give you a thrill as you splash into the pools below and enjoy the kid in you on vacation. There’s a special aquapark for little ones, too, who aren’t daring enough for the larger slides. The Norwegian Bliss is expected to arrive in North America early May, before her christening and inaugural sailing at the end of May.